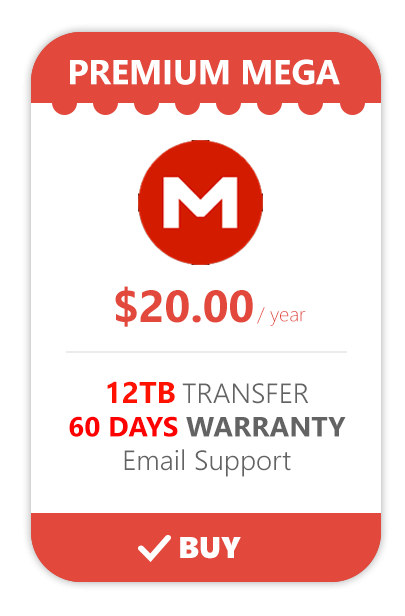 / on 20 hours / 1 Comments ». / on 21 hours / 0 Comments ». 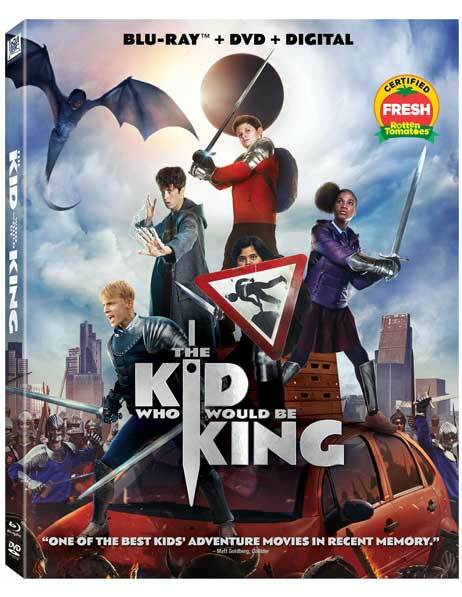 The Kid Who Would Be King (2019) 1080p BluRay x265 HEVC 10bit AAC 7.1 Tigole MEGA In German-occupied Poland during World War II, industrialist Oskar Schindler gradually becomes concerned for his Jewish workforce after witnessing their persecution by the Nazis. 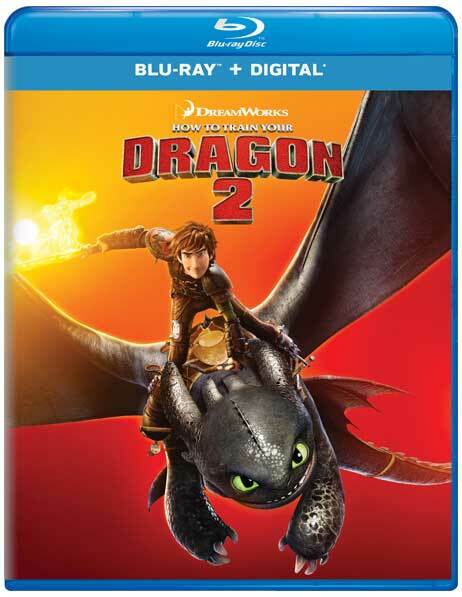 How to Train Your Dragon 2 (2014) 1080p BluRay x265 HEVC 10bit AAC 7.1 Tigole MEGA When Hiccup and Toothless discover an ice cave that is home to hundreds of new wild dragons and the mysterious Dragon Rider, the two friends find themselves at the center of a battle to protect the peace. 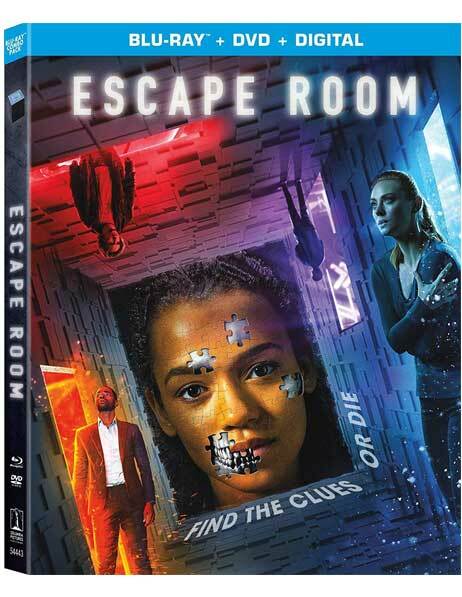 Escape Room (2019) 1080p BluRay x265 HEVC 10bit AAC 5.1 Tigole MEGA Six strangers find themselves in a maze of deadly mystery rooms, and must use their wits to survive. 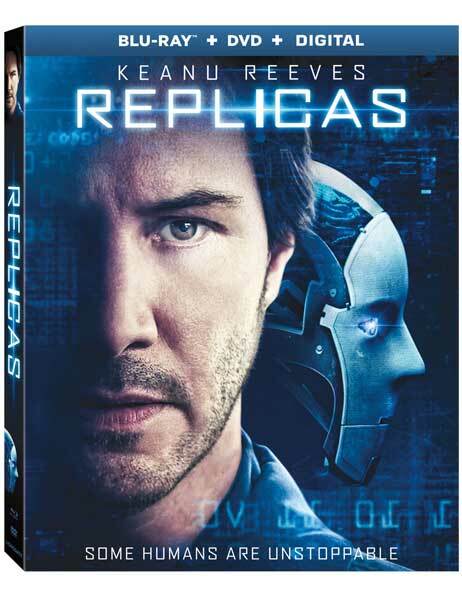 Replicas (2018) 1080p BluRay x265 HEVC 10bit AAC 5.1 Tigole MEGA A scientist becomes obsessed with bringing back his family members who died in a traffic accident. 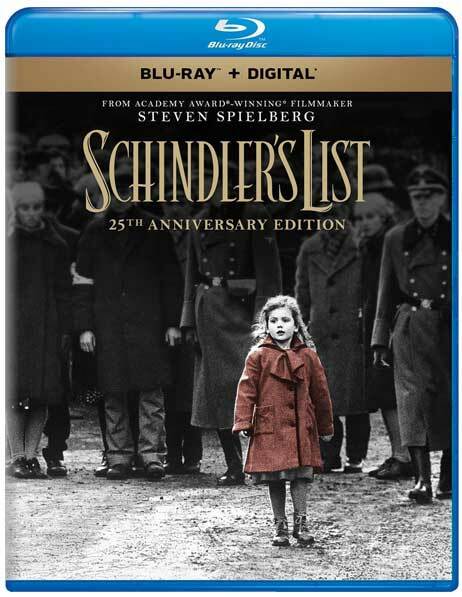 / on 1 day / 0 Comments ». 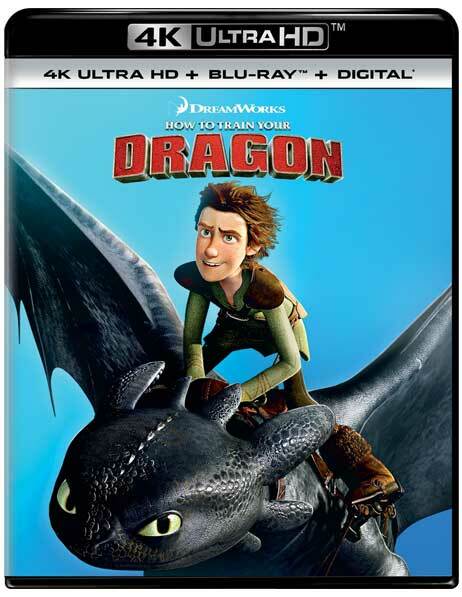 How to Train Your Dragon (2010) 2160p BluRay x265 HEVC 10bit HDR AAC 7.1 Tigole MEGA A hapless young Viking who aspires to hunt dragons becomes the unlikely friend of a young dragon himself, and learns there may be more to the creatures than he assumed. 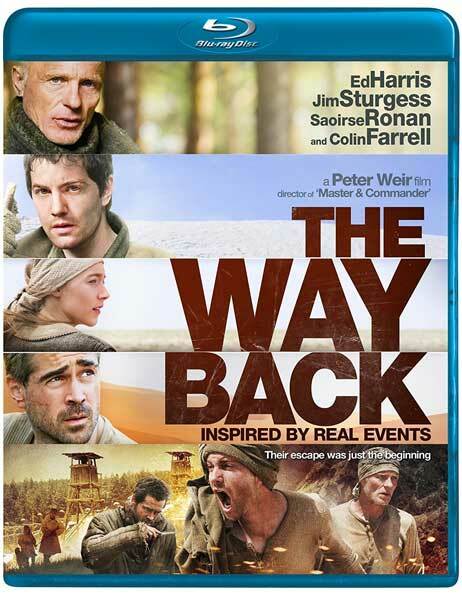 The Way Back (2010) 1080p BluRay x265 HEVC 10bit AAC 5.1 Tigole MEGA Siberian gulag escapees travel 4,000 miles by foot to freedom in India.